Data from MLS Listings show the number of single family homes sold from April 2015 to May 2015 went down 6% in Santa Clara County. This is significant, especially during a time in when the spring is here and buyers are out in full force. Or are they? 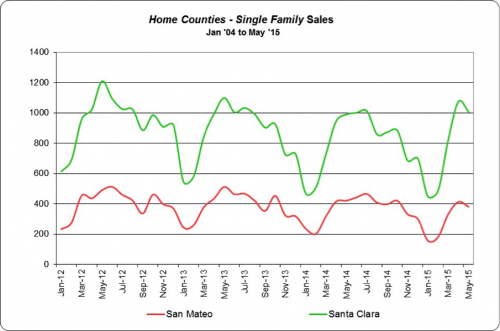 Home sales are slowing down in Santa Clara County this year. This slowdown may be a knee jerk reaction of buyers pulling back a bit due to any number of factors including interest rate fluctuations, high home prices, the economy, and lack of inventory. Either way, it’s a pull back and the sellers should take notice. The market will shift at some point. It’s important that we notice when there is a slow down in sales from month to month especially when inventory has gone up 32% from last year and 3% from April 2015 to May 2015. Perhaps the price increases have bumped some would-be buyers out of the market. 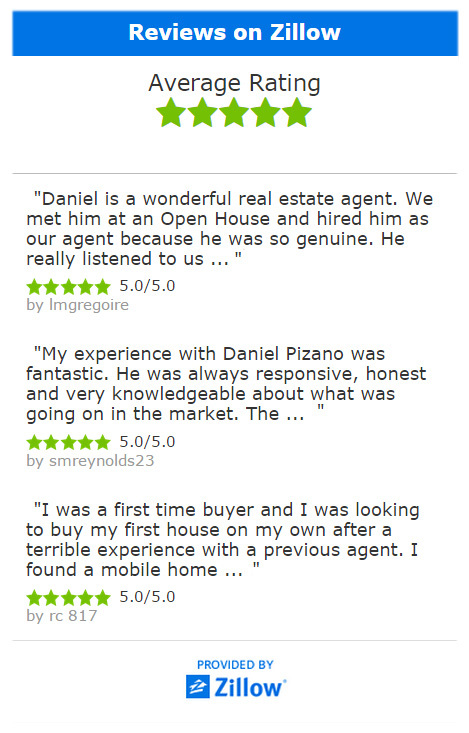 Sooner or later the price increases will be more than the average buyers can afford. Prices have gone up quite a bit from last year. 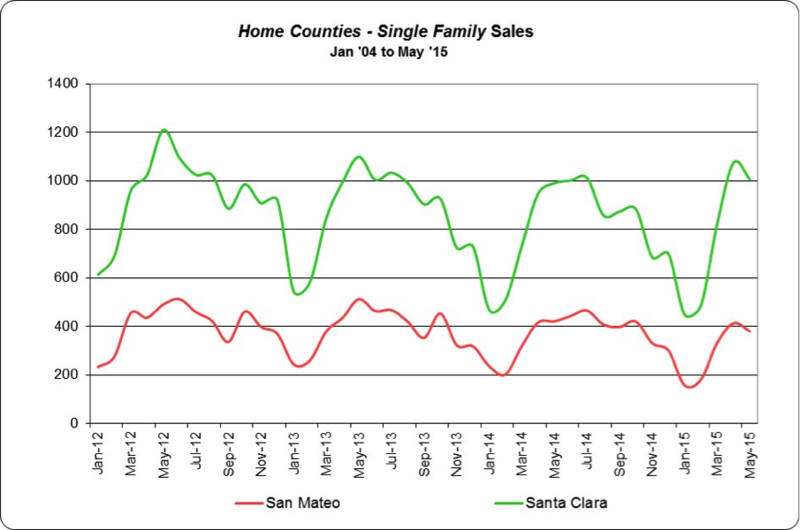 In fact, the median price in Santa Clara County for Single Family Home went up 12% from May 2014 to May 2015. 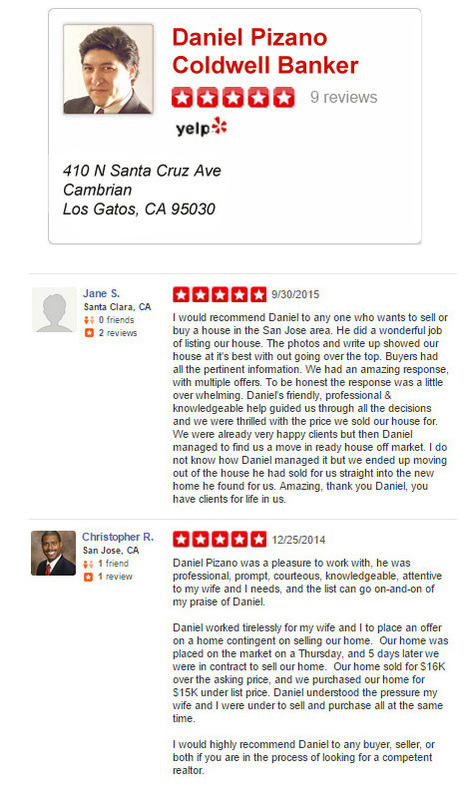 Affordability is becoming a very important factor in Santa Clara County.